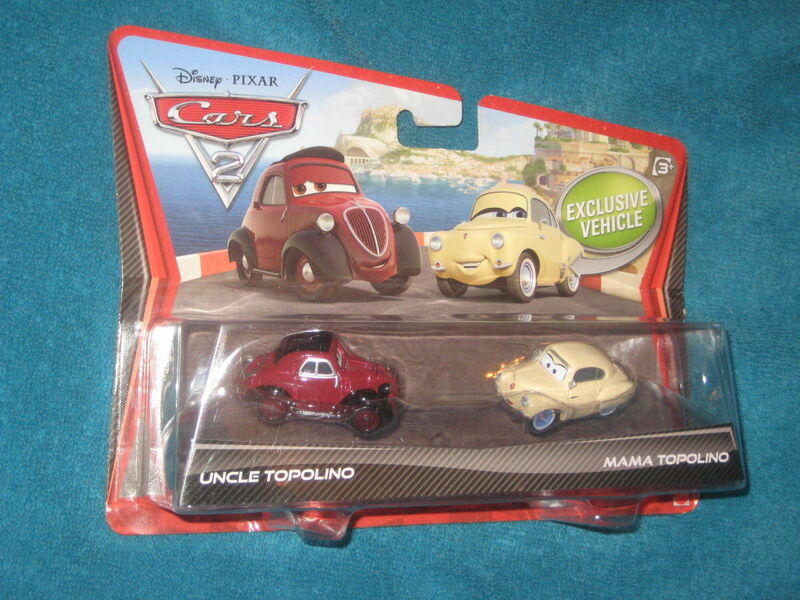 Home » spacreeksailor's booth » Disney Pixar Cars 2 Uncle Topolino and Mama Topolino Car Set. 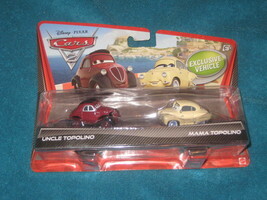 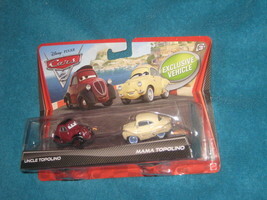 Disney Pixar Cars 2 Uncle Topolino and Mama Topolino Car Set. 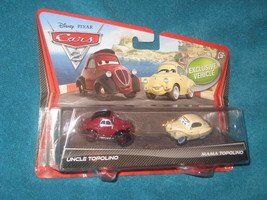 Disney Pixar Cars 2 Uncle Topolino and Mama Topolino Car Set New on card.